Quality training at it best: We boast that we are a fully accredited training institution that has been operating since 2009 and we are fully compliant. We don’t hire any training aid, we have our own 100m by 50m wide outdoor shooting range, our own firearm s to do quality work with adequate learning material. 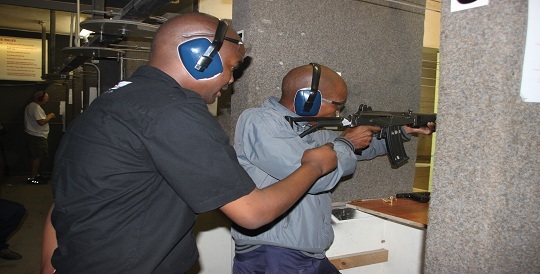 We have qualified Instructors, range officers, assessors and moderators. 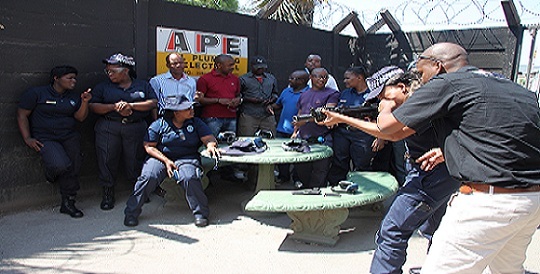 We are accredited by Professional Firearms council for the following training.